Dance parties are the most common types of themed party concepts that people in various age groups want to have. Perhaps this is due to the festive nature of such party theme and also due to the fact that it takes very little effort to organize one. So if you are on the look-out for an original yet easy-to-follow party theme, then having a dance party is perhaps the most suitable suggestion. 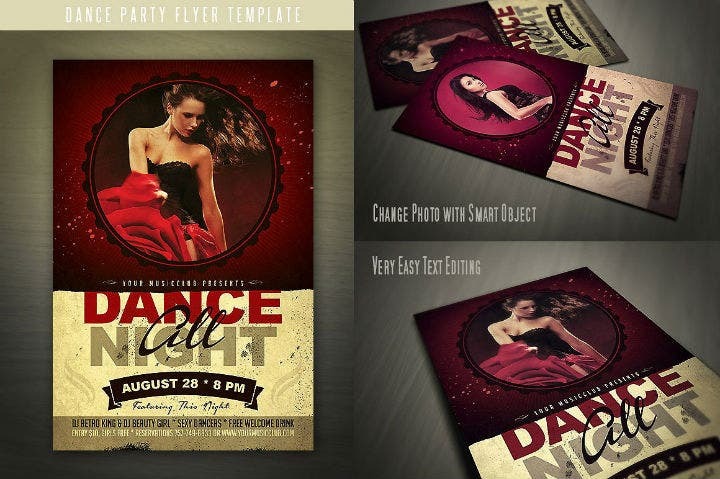 In this article, we provide different examples of dance party invitation templates that anyone can download and use for their own dance parties. We know that coming up with a party theme can already be stressful enough so we have made the card invitation-making part less painful by providing various examples and tips on how to choose your own party invitation card templates. Check out these downloadable party invitation templates below! Creating a dance party invitation card is just like creating a greeting card. 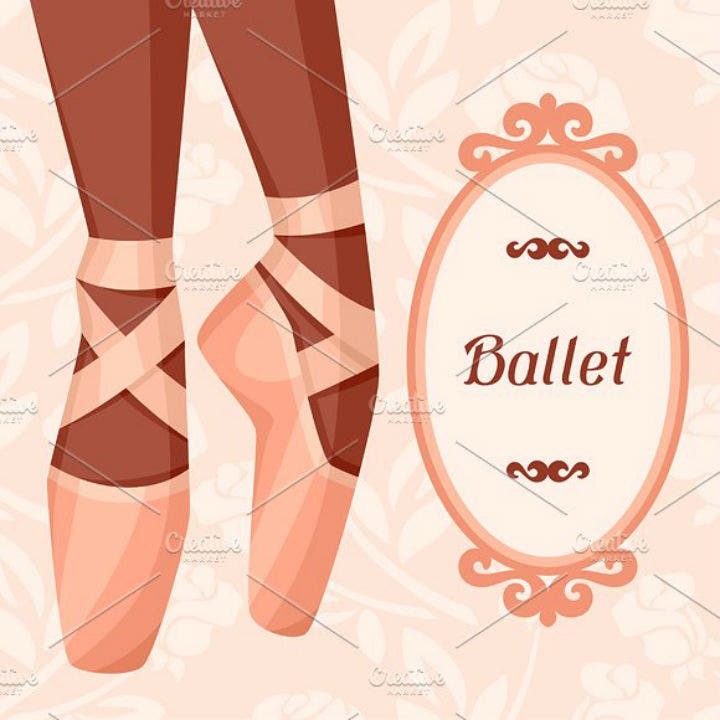 The basic steps are pretty simple especially if you read the instructions thoroughly and then diligently put the things that you have learned into practice. 1. Choose a dance party theme. A dance party theme is already a party motif in itself. However, if you want to make sure that your party is different, you need to further decide on a sub-theme or motif for your party. For example, you can go for a retro dance party where you only play retro and old-school songs or you can have a colorful neon dance party where all the attendees dress up in white and washable colored paint smeared into everyone. You may also see formal invitation templates. The kind of dance party you wish to have will largely depend on the activity level and ambiance you want to create for your party. Dance parties already have festive and active nature to them. However, you also need to decide on the degree of activity and craziness you want your dance party to have. You may also see dinner invitation designs. 2. Gather design elements pertaining to your dance party theme. Once you have decided on a dance party theme, you can begin collecting different graphic design elements that will help translate your party theme visually. For example, if you are planning a Kpop dance party, you should use graphic design elements that reflect the eclectic nature of Kpop dances. 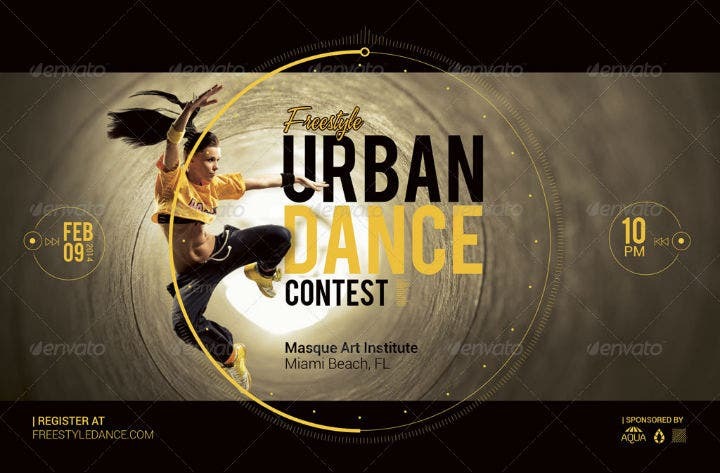 You may use a colorful yet unique font style, a kitschy background design, and even use pictures of famous Kpop idol dance groups like Super Junior, UNB, BigBang, and BTS. 3. 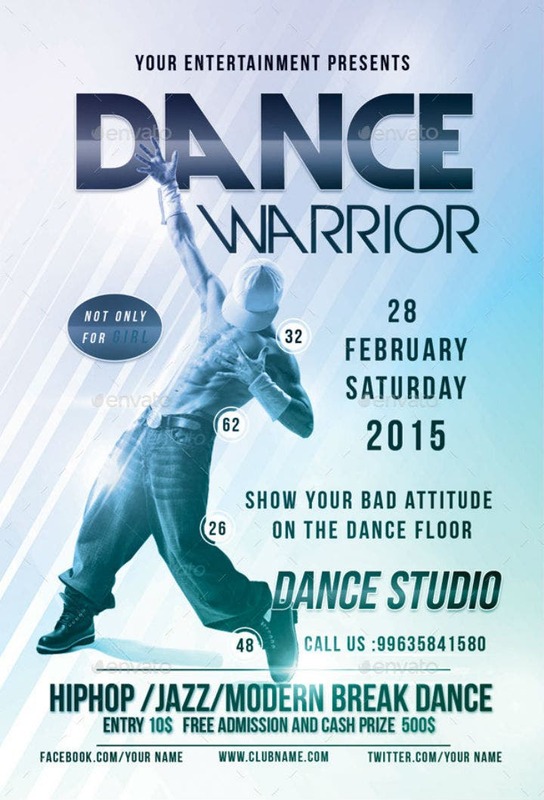 Create a mock layout of how you want your dance party invitation card to look like. 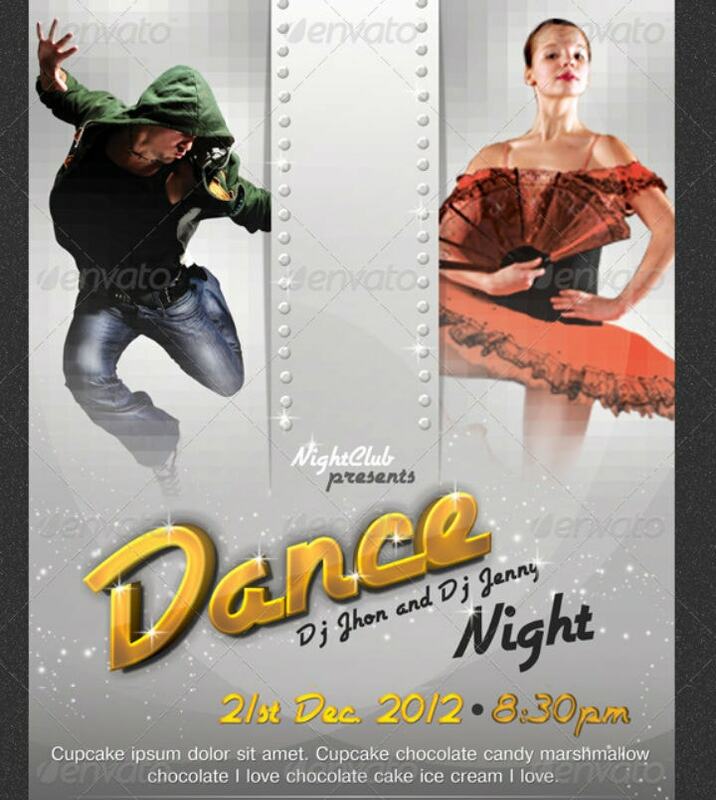 The next step is to create a mock layout of how you picture you dance party invitation card to look like. If you are following the handmade card design route, you may layout all your card-making materials on a table or draw a rough layout of the party invitation card. But if you are creating a digital invitation template, you may do the mock layout using graphic design software programs likes Adobe Photoshop or Illustrator. By creating a mock layout, you will see how your invitation card design will look like. Once you have decided on the final invitation card layout, you are now ready to make them permanent. If you are creating a handmade dance party invitation card, it is time to paste the different card embellishments in place. If you are creating a party invitation card template, it is time to finalize the position, beautiful font styles, font sizes, images, etc on the template. 5. Proofread and fact-check the template. Once you have finalized the template design and handmade card design, it is time to have someone else evaluate and proofread the template or card. Make sure that the person proofreading the invitation card template is somehow who has not worked with the invitation card creation process. This way he or she will have a fresh set of eyes when looking at the invitation template design. 6. Print out the template. The last step, of course, is to finally print out the template. This last step applies to those who are creating printable dance party invitation card templates. If you are creating a handmade dance party invitation card, the final card is already completed after you have proofread and made corrections on the handcrafted card. We hope that you have fully learned the basics of creating a dance party invitation card through the steps that we have outlined above. Feel free to add to these steps if you want to make sure that the final party invitation cards you create are bear totally unique stationery designs. Why Use Pre-Made Party Invitation Templates? The use of pre-made templates has become a trend ever since the proliferation of personal computers and the rise in digital graphic design. These days, if you want to see quick results for different visual communication projects, using pre-made digital templates is the way to go. Pre-made printable invitation templates are primarily created to help people do things more quickly. By using even the simplest invitation templates, you save yourself the effort and time associated with creating the base template design for creating your own invitation card. This can be a convenient advantage for those who are working or have other things to do aside from thinking up of an invitation card design idea. On top of that, if you are already planning your own dance party, you would need to focus on more important aspects of the party like arranging for the party food and your guests’ logistics. You do not need to set aside any more energy into the creation of the party invitation card template design if you can avoid it. 2. They help you save money. 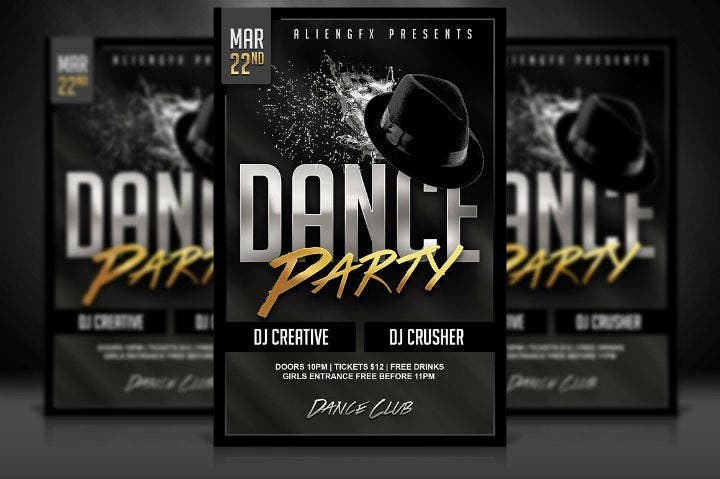 The next most appreciated aspect of using pre-made dance party invitation card templates is their relatively low cost compared to hiring a professional graphic designer to create a card template design for your party. Most invitation card templates cost between $3 to as much as $50. The template price will only go up if you are selecting a template suite or package. Students or those are operating under a strict budget for their respective dance parties will find that the use of pre-made dance party invitation cards is a good alternative since they economical. This will also allow them to choose and create well-designed party invitation cards. This is an extremely important factor especially if you want to attract a lot of people to your dance party. 3. They are easy to edit. Having flexible customization features is another factor that lures people into the use of printable card invitation templates. This happens because party hosts and organizers will no longer need to create and design a unique party invitation card template themselves. Instead, they can just use a pre-made template and fill in their own party details into the template. After that, the invitation template can now be printed out. In addition, for those who want to make more customizations into a pre-existing template design, a pre-made template may still allow for that. Illustrator, Photoshop, and InDesign templates will offer a unique combination of template editing features that will allow its end-users to transform any base template into something that is truly original. 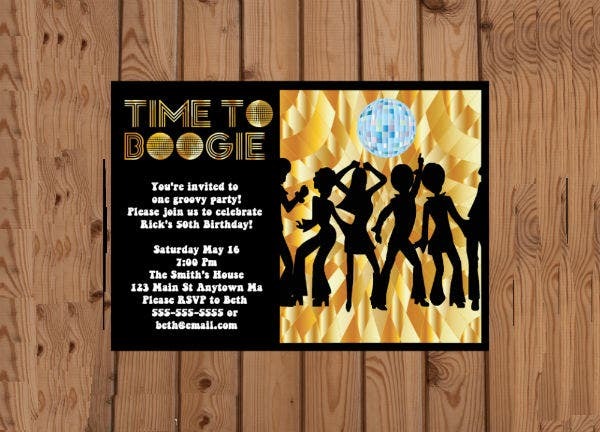 So if you want to make your dance party invitation cards to stand out, it is best to take printable card invitation template route. This method of invitation card creation will give you the most freedom in creating invitation stationeries for your own party. We all know that printable templates are digital files. This means that these files are stored for eternity on your computer or phone hard drives or other storage devices. This also, ultimately, means that you can use these templates again for whatever purpose you want to use them for. The most important thing is that you do not have to repurchase or re-edit this template if you want to follow the same dance party invitation card template design. All you have to do is dig up the original party invitation template on your computer, make minor edits about the new party details, and then you are set to print the new invitation card. Being able to reuse various printable card templates will also let you save money and time. You can then use the same money on paying for other party expenses or you may use the free time for completing tasks that need to be done before the party. 5. They are ready to print. As we have mentioned earlier, most printable invitation card templates are ready to print. This means that after making minor customizations to your chosen template, you can print them out right away. These minor changes include adding your own dance party details (like date, time, venue, and party theme), adding or removing graphic design elements, and even changing the template’s print format and size. In some cases, the original creator or designer of a given template is able to make the invitation template personalization for its customers for an additional fee. If you opted for this option, you will truly receive a ready to print template since you do not need to make edits on your own. Once you receive the digital template files, you can then print them out right away. So those are the list of advantages associated with using invitation card templates for a dance party or any kind of party that you may be planning. Note that not all of these benefits may apply to you or to most situations. Nevertheless, that should not stop you from realizing the practicality of using printable dance party invitation card templates. 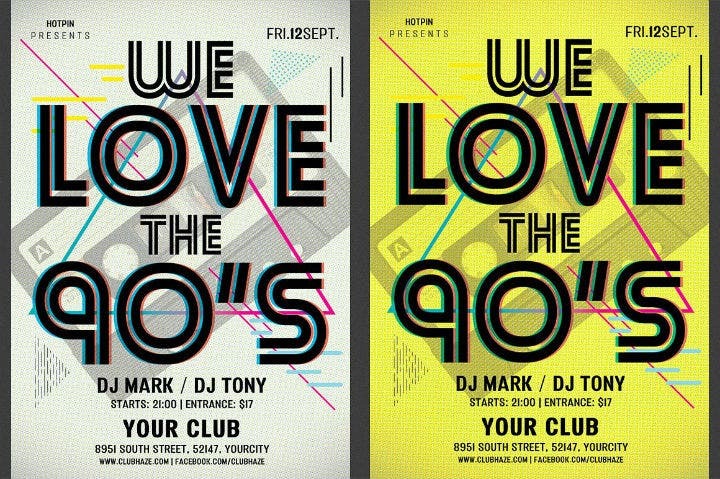 Have You Chosen the Best Dance Party Invitation Template? You have finally reached the end of this article listing different tips on creating party invitation templates and providing multiple examples of printable dance party invitation template designs. 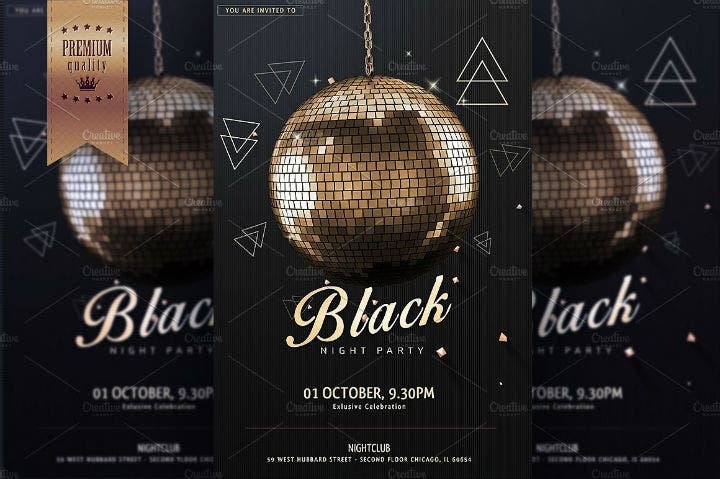 We hope that you have chosen what you think is the best party invitation card template design for your own dance party event. As always, do not forget to share this article with your friends, colleagues, and relatives through email or through social media!